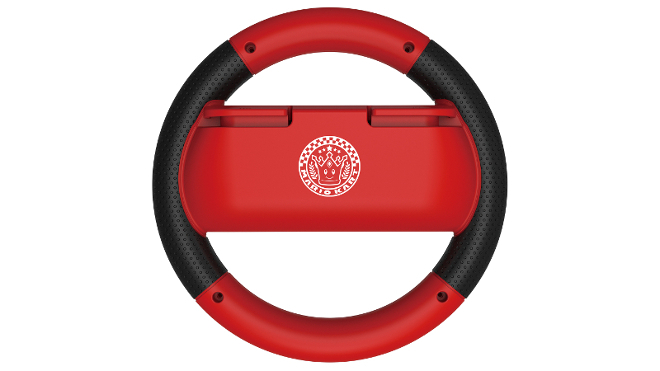 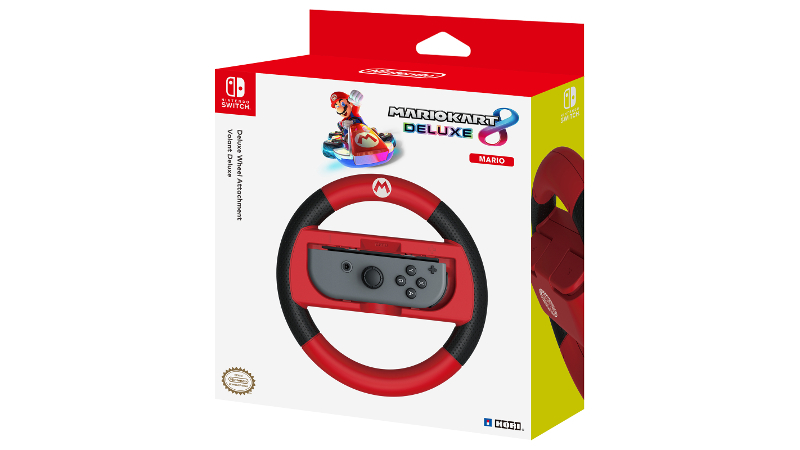 This pack contains one Nintendo Switch Joy-Con Wheel, with an iconic red Mario design. 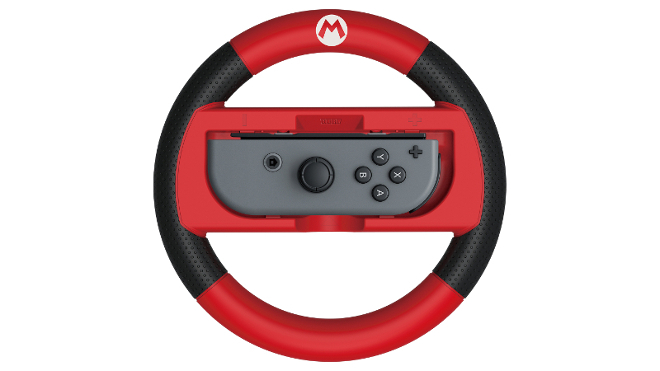 (Joy-Con Controllers not included). 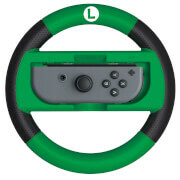 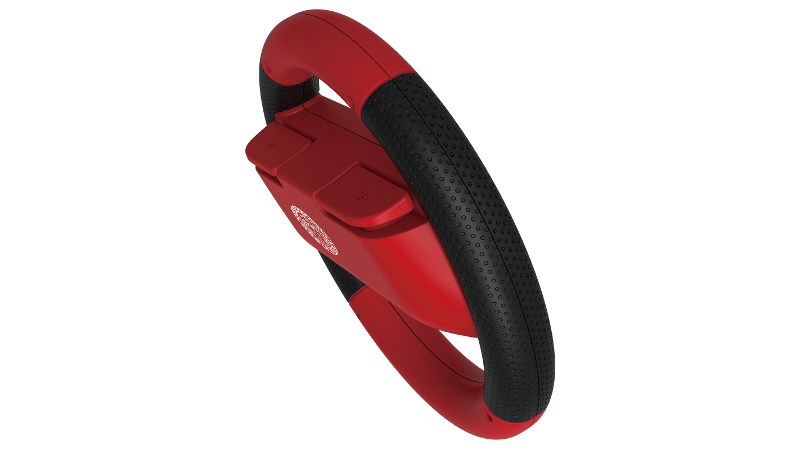 With a Joy-Con inserted into the Nintendo Switch Mario Joy-Con Wheel, you can enjoy Nintendo Switch Games such as Mario Kart 8 Deluxe. Nice texture to hold, great to get a bit more surface area on the controllers when playing. 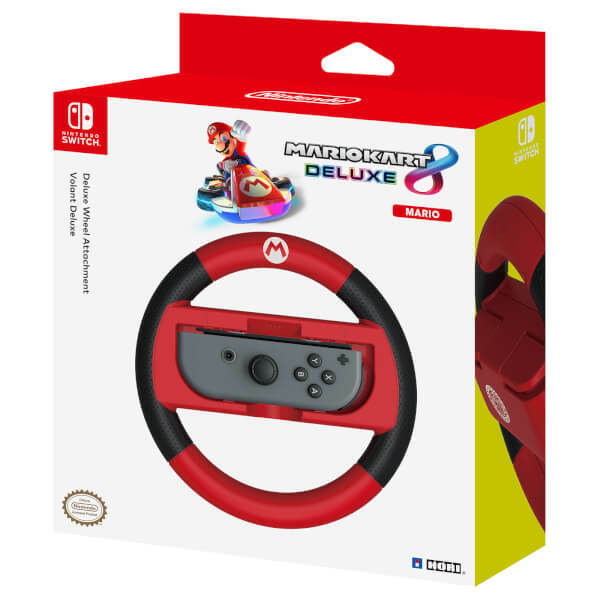 My boy loves using the steering wheel with mario cart 8 deluxe. It's light and easy to use. 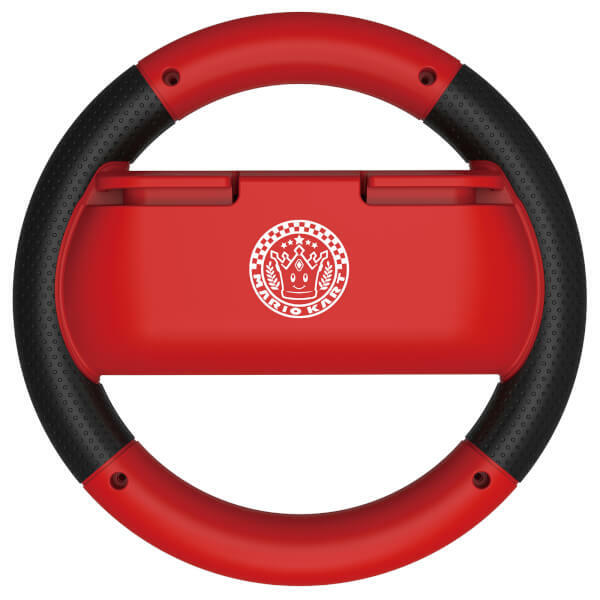 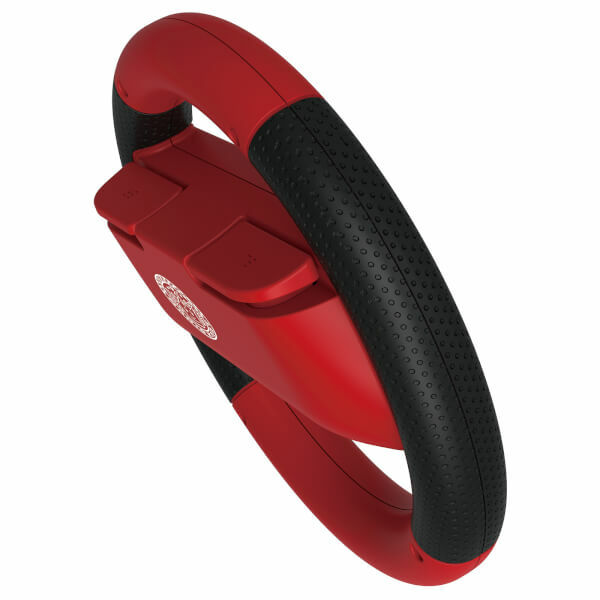 Ok product, not really needed unless you want to move your joystick instead of classic controls.